As many much smarter ‘guys’ than me (and smarter women, too) are reviewing the last year; and struggling with Forecasts for 2019, at this time, there has been a lot of discussion about Fed Policy on rates and their impact. Bloomberg had a recent interview with the legendary hedge fund and financial advisor, Stanley Druckenmiller, who was reviewing the last ten year era; and he was critical, then, (2009); and now, (2019) regarding rates and the liquidity implications of the unwinding of QE policies. We think some useful language, is to characterize ‘asset bubbles’ or the asset inflation that these policies may have created as a real thing. Actually, many are referring to this period as the ‘Bernanke-Yellen Asset Inflation’ period. 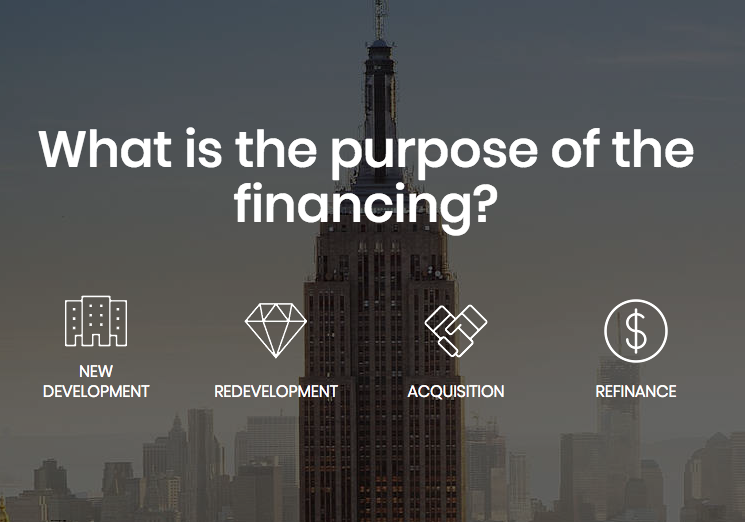 With $150 Billion of commercial property for sale being marketed on LDCRE, integrating in an online lending platform to finance commercial real estate development and finance commercial real estate acquisitions seemed extremely beneficial to LDCRE’s network of persons selling commercial real estate and persons buying commercial real estate. 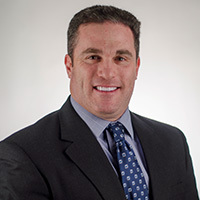 Mike Marmis is the Managing Director of YAM Capital, a Commercial Real Estate bridge lender. YAM Capital is a privately held bridge lending firm with a focus on lending to Arizona Commercial Real Estate. It offers structured and funded bridge loans from $2M to $50MM and prides itself in expediency and certainty of execution. 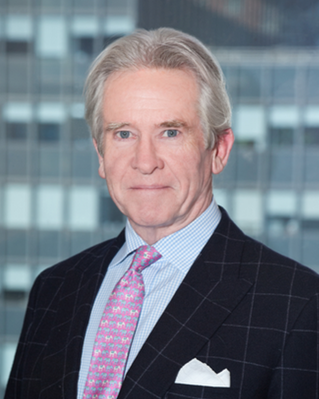 YAM Capital is part of American entrepreneur and philanthropist Bob Parson’s YAM Worldwide group of companies.